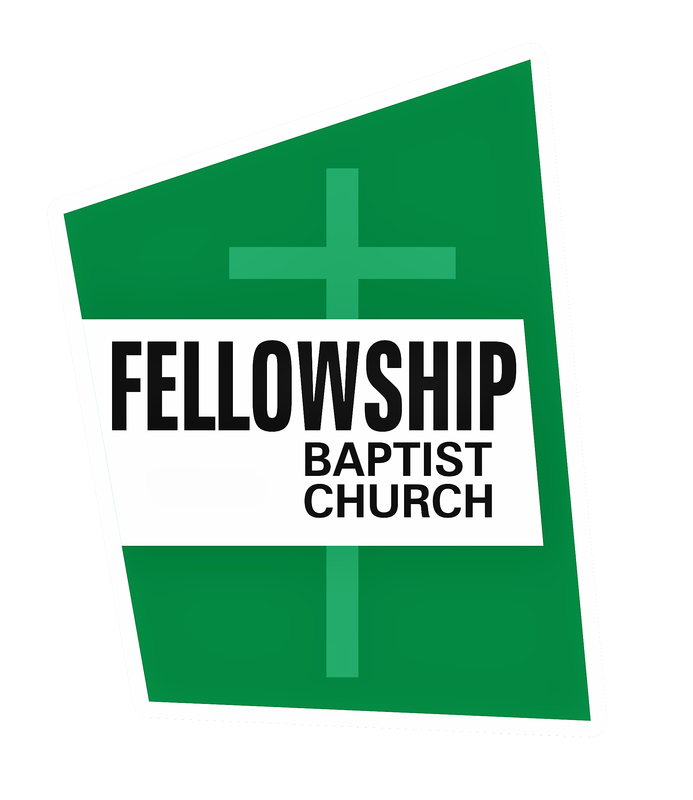 ​The first video in the Foundations of Fellowship series provides the biblical foundation for all that we believe and practice at Fellowship Baptist Church in Willow Spring, North Carolina. Specifically, this video discusses the foundational underpinnings of a New Testament church and in particular its commission to make disciples. ​Video number two in the Foundations of Fellowship series concerns what it means to be a disciple (follower) of Jesus Christ. Our security in Christ and our need to grow spiritually are discussed. ​Video number three in the Foundations of Fellowship series concerns how the church in general fits into the equation of making disciples. The universal church and the local church are both discussed. The local churches basic leadership office is also examined. Video number four in the Foundations of Fellowship series continues the discussion of how the local church fits into the equation of making disciples. A second leadership office is examined along with the two ordinances of the church. ​Video number five in the Foundations of Fellowship series examines the individual believer’s place in the ministry of the local church. Church membership and the obligations of members are examined.